Speech is something which normally develops within the first 3 years of one's life. Sometimes this development is significantly delayed and underdeveloped. When a speech disorder is identified it is important to address the disorder as soon as possible, preferably when the child is between 4 to 6 years old. According to the Norwegian Institute of Public Health: "If a child has failed to convey their message once, they might give up and stop trying". It is important that children with speech disorders do not stop talking and are motivated to express themselves through speech. Children with speech disorders require extra attention in order to prevent the disorder from stigmatising the child, disrupt their social development and causing difficulties into adolescence. These children can get valuable support through stimulating speech exercises. 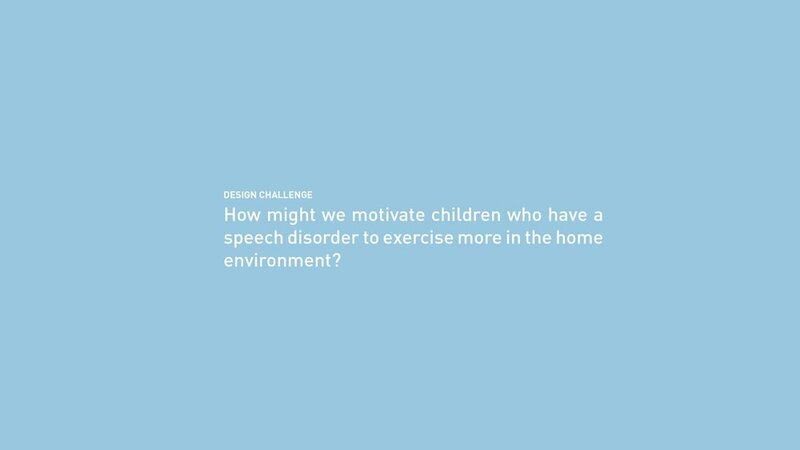 These exercises are normally supervised by speech therapists. However, the accessibility and time spent together with speech therapists can be limited and irregular. Ploppi's bakery is a pedagogic tool developed together with speech therapists for children with speech disorders. This project is the result of a 2 week long sound design project at Umeå Institute of Design, spring 2016. Created together with Advance Product Design student Daan Hekking and Interaction Design students Hector Mejia and Lene Rydningen. My personal goal in this project was to further develop design research, graphical design, sound design, model making, prototyping and user testing. Speech is something which normally develops within the first 3 years of our lives. Sometimes, this development is significantly delayed and underdeveloped. It is important to address the disorder as soon as it is identified. Children can get valuable support and experience improvements in their development through stimulating speech exercises. These exercises are normally done by speech therapists. However, the accessibility and time spent together with speech therapists can be limited and irregular, which can affect the progress of the child’s speech development. Ploppi’s Bakery is a pedagogic tool developed in collaboration with speech therapists for children between 4 to 6 years old who are experiencing speech delay. Ploppi's Bakery creates opportunities where parents and child can bond through speech development and play, and extend the training performed by professionals to your home.